A new press release has been posted by Business Wire announcing that JAKKS Pacific is now the new global license holder for the Sonic The Hedgehog license. 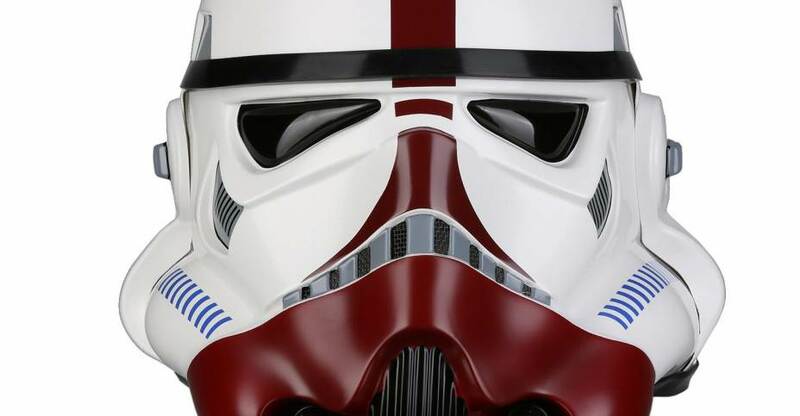 They will be offering a range of products, including action figures, licensed novelty merchandise, plushies and more. The first items are set to debut at Toy Fair 2019. The attached image is for a series if 4″ sized figures. Check out the press release below. SANTA MONICA, Calif. – Leading U.S. toymaker JAKKS Pacific, Inc. (NASDAQ: JAKK), today announced it has entered into a multi-year, global toy licensing deal with SEGA of America, Inc. to manufacture, market, and distribute their iconic Sonic the Hedgehog video game brand. The entire line will be showcased at the International Toy Fair in New York February 16-19, 2019. These are listed for a release this May. 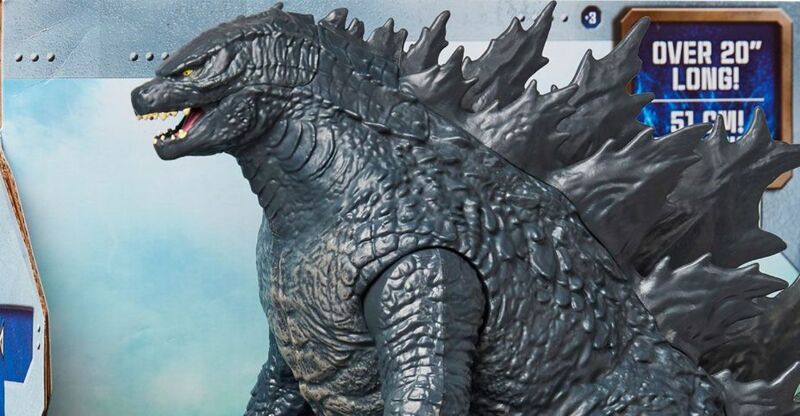 That 24″ tall figure looks to be a simple re-release of the Giant Size Godzilla from the 2014 film. The spoiler comes in as part of the Monster Matchups. We’ve saved all descriptions and posted them after the jump. So if you want to remain completely in the dark, don’t read on. Otherwise, click the headline of the story for photos and details. 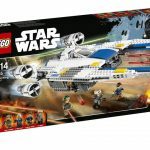 A full list of Star Wars exclusives have been posted by StarWars.com. While we’ve seen more than a few of these already, there are some new items, and some great non-toy exclusives worth checking out. Included are items from Gentle Giant, Funko, Anovos, Jakks and more. Check out the list below and read on for the photos. BB-8 Reversible Dog Bandana, GIVEAWAY! BB-8 Bone Dog Toy, GIVEAWAY! Jakks Pacific will have a great looking exclusive Darth Vader figure as a San Diego Comic-Con 2017 Exclusive. 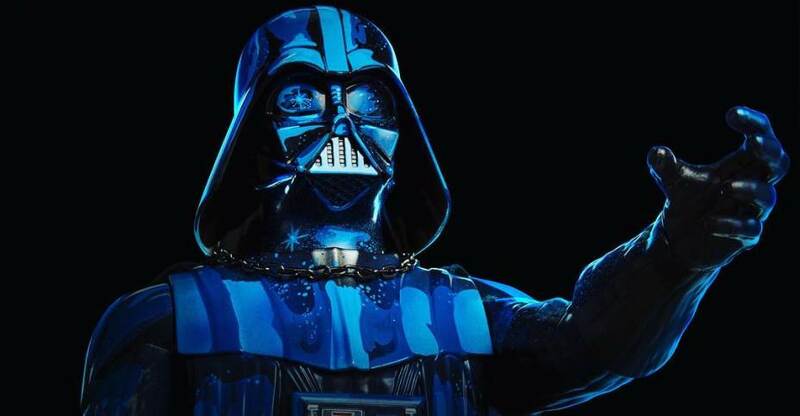 Jakks took their 20″ tall Darth Vader and repainted it to look like Vader from the iconic 1977 Star Wars poster by the Brothers Hildebrandt. This oversized figure has a vintage style play feature as well. If you squeeze the legs together, Darth Vader will swing his lightsaber and will activate lights and sounds. Along with the stylized paint scheme, the figure will come in vintage style packaging featuring artwork from the poster. No word on pricing at this time. Images come via Yakface and Jakks Pacific. Check out the photos, and the poster that inspired the figure, after the jump. 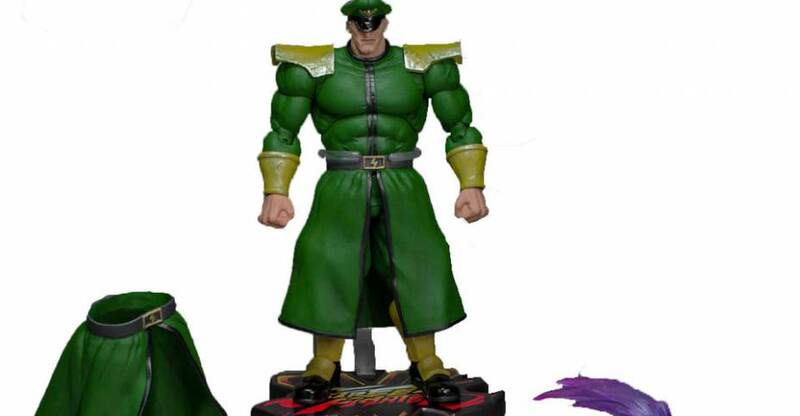 Our friends at Entertainment Earth have begun their yearly onslaught of San Diego Comic Con exclusive reveals, and today we have a look at a pretty cool one. 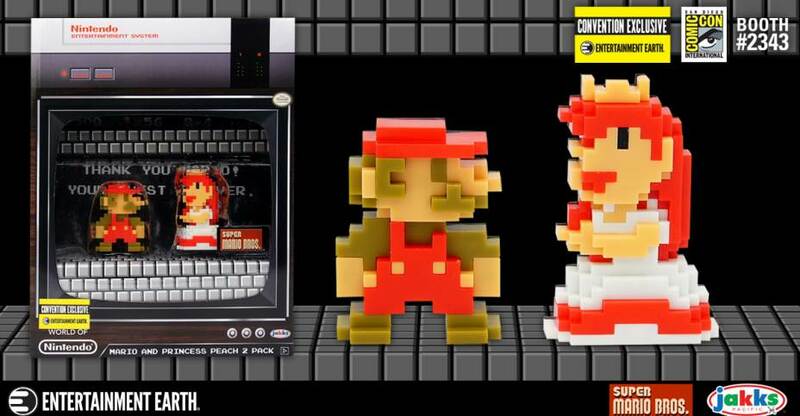 EE will be selling a Jakks Pacific World of Nintendo 2.5 inch figure set of Mario and Princess Peach with 8-Bit styling. On top of the awesome retro look of the figures, they’ll be coming in a sweet box that looks like an old school TV with a NES unit on top! You can pre-order the item here, or try to snag one at SDCC in person at the Entertainment Earth booth #2343. Read on to check out all the details and pics! 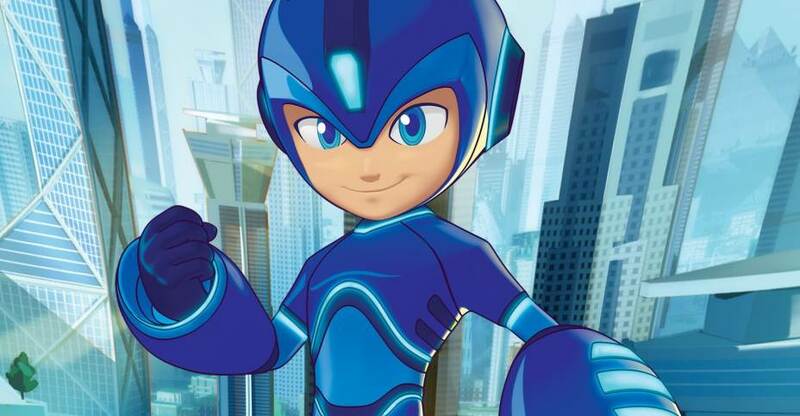 Next year, a new Mega Man cartoon series will debut on Cartoon Network. The new show is being developed by Man of Action Studios and will be produced by Dentsu Entertainment USA and DHX Media. It will be based on the original version of classic game series, though it appears to be a loose interpretation of those characters. According to a new post a Licensing.biz, they have reached an agreement with Jakks Pacific to be the worldwide Master Toy License holder for the new show. Jakks Pacific will produce a series of new action figures, play sets, dress up items, and more. We will update when more details are available. Celebrate Batman Day with Joker’s Wild Batman from Entertainment Earth! 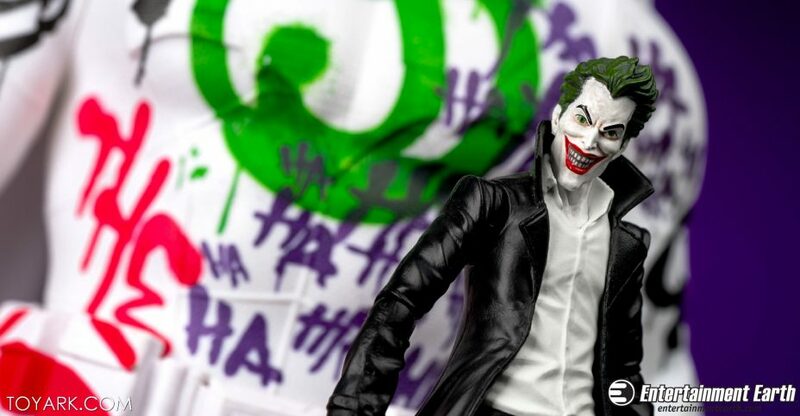 The Joker is wild, and to celebrate Batman Day we’re taking a look at the Entertainment Earth exclusive Jakks Pacific Big Figs Jokers Wild Batman! This is a 19 inch basic articulation Batman Vs. Superman Batman figure, with one twist – he’s solid white with Joker spray paint all over! This was a first release back at SDCC 2016 and Enertainment Earth still has some available. Normally we don’t cover or shoot the larger basic figures here at Toyark, but this piece is a bit different. I dig the artistic side to it, and it works if you look at it as a giant Batman statue that the Joker defaced. In that light, he works perfect with any 6 or 7 inch Joker figure. We’ve done up some shots of it, check it out after the break! Head on over to twitter to enter for your chance to win your own copy from Entertainment Earth too! 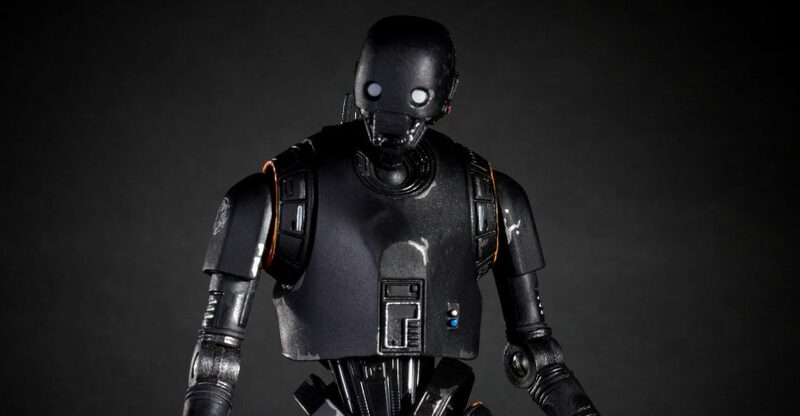 More Rogue One: A Star Wars Story products are being revealed! This time, USA Today has a set of exclusive reveals. Included here are collectibles from LEGO, Mattel, Hasbro, Jakks Pacific, Disney and Funko.